Request a quote, inquire about ordering or just drop us a note by email using the form below. If you are looking for a quote, simply complete all the required fields and we will contact you by email within 24 hours to confirm your quote details. Hoosier Tent & Party Rental is located in Avon, Indiana. 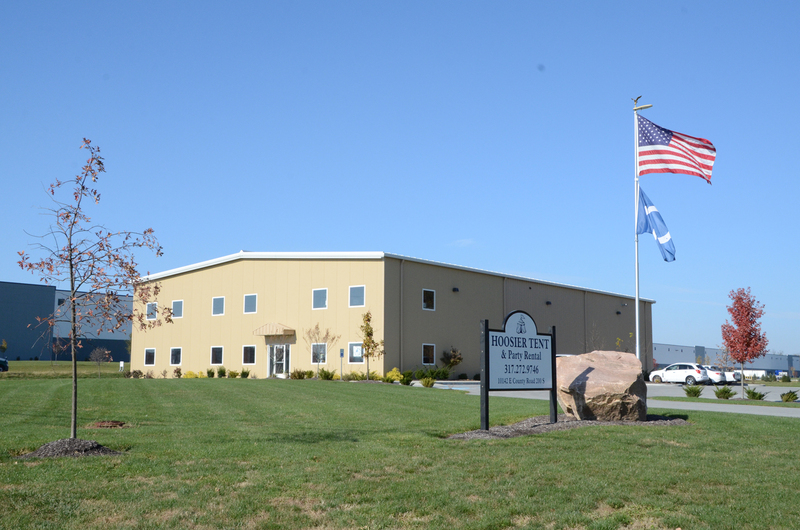 We are just minutes west of downtown Indianapolis on County Road 200 S just off of Ronald Reagan Parkway.